Business Networking Event in Cardiff South Wales featuring a new car launch! 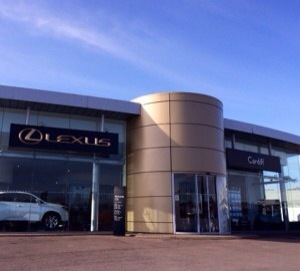 Introbiz are extremely proud to announce their next collaboration with Lexus, Cardiff. This collaboration is going to be a very special networking event like no other networking event they have ever hosted. 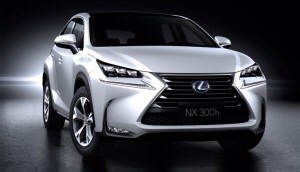 Introbiz members and visitors will be lucky enough to witness the first unveiling of the brand new Lexus NX car whilst networking at the home of Lexus, Cardiff on Hadfield Road. There will be a VERY special guest attending but our lips are sealed! 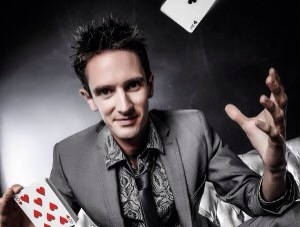 You will be entertained by one of the world’s top Quick Change Artists, Magician and Illusionist Keelan Leyser, check out his website here. Spiros Caterers will be serving canapés and champagne whilst all attendees network and make new connections and Venture Photography will be there to capture the event. So come and join us at the fantastic event for 2 hours of networking with Introbiz members, visitors and Lexus guests. Spaces are limited so please book today to avoid disappointment.